The Dryer Vents in your home have to be cleaned. Any blockage in the furnace ducts, air vents and dryer vents might lead to potentially disastrous accidents. So your heating systems, air conditioners, dryers and vents have to be cleaned regularly to prevent accidents. This sort of maintenance is very important to safeguard the life of your beloved family members by eliminating fire hazards. This regular cleaning also keeps your family healthy by improving the efficiency of the furnace vents, heating vents and air conditioning vents by bringing more clean air into your home and by removing cigarette smoke, pet dander and other allergens Whenever you use your dryer, lint will get collected near the exhaust vent; this lint collection will eventually lead to blocking the air vent. The exhaust vent clogged with the dry lint can catch fire easily. The hot air emitted when the dryer is running, combined with the dry lint in the enclosed space of the dryer vent becomes highly combustible. So the dryer vent needs to be cleaned regularly to prevent fires. Add the electric cables running to the dryer and the threat of the whole house going up in smoke is multiplied. This sort of fire, once it breaks out can spread quite quickly through the vents and your home can be destroyed in minutes! There have been many instances where, given all of these factors, homes have been gutted in less than 15 minutes from the fire breaking out. 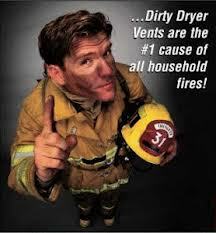 There are about 16000 residential fires reported annually here in Canada, caused by blocked dryer vents. Such devastating fires that result in property damages worth millions can be prevented by basic maintenance on your dryer vents to prevent possible blockages. Regular cleaning of the vents and ducts can further help in cutting your energy bills as your heating systems and your cooling systems work more efficiently. This kind of regular cleaning can help you to stay healthy even during the allergy season, as all possible pollutants and allergens are effectively removed from your home and your ducts and vents. A few minutes spent on regular maintenance might also one day save the lives of your precious family! 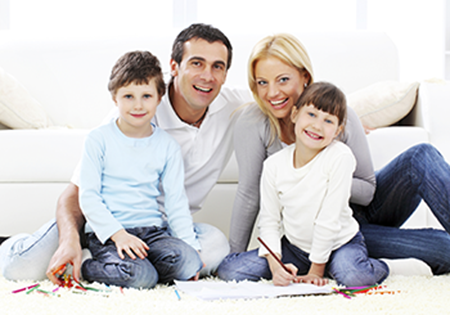 Bee A Healthy Home Quality Air Duct & Carpet Cleaning is a family owned and operated business that has been serving our loyal customers for years. We are the experts in helping you maintain a healthy home. 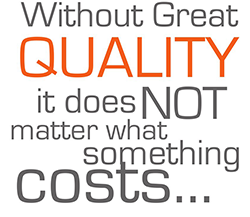 We do quality work with the best equipment in the business. 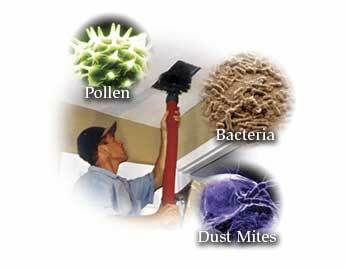 We not only clean your Air Ducts, Dryer Vent cleaning 95648, Tile & Grout, Natural Stone, Carpets and. We do it with great pride. 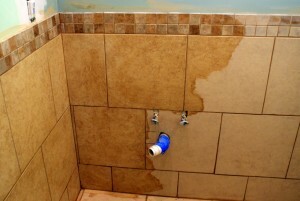 We will help you maintain your home as if it were our own. 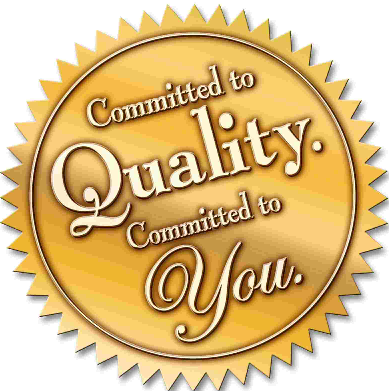 You can trust in the quality of our work, and we will stand behind every job that we do. Call me today and I’ll thoroughly explain our process to you and answer any questions you may have. We are waiting for your call! Our company is equipped to thoroughly remove lint build-up and other obstructions that will seriously impede the free flow of air from dryers. When dryers take longer than one cycle to dry clothes, the amount of wasted energy can be substantial. This results in using two times, three times, or four times more energy than is needed to dry clothes. We provide professional service and can identify problems which may be present in dryer ventilation systems. Most houses, condominiums, and apartments have never had their vents cleaned and by having them cleaned regularly, dryer problems could be prevented. We guarantee that the vent will be clean 95677. Our equipment is designed specifically just for dryer vents. Our equipment will not damage your dryer venting. We start from behind the dryer. We clean the complete vent run from behind the dryer clear through to the exhaust on the outside – no matter where it exits, roof or side. We also clean down below the lint trap in the dryer. It is now common knowledge that indoor air pollution is an issue of growing concern throughout the Country. In the past decade, an increasing amount of scientific evidence has indicated that the air within our homes and offices can be more seriously polluted than the outdoor air in even the largest and most industrialized cities. Additional research has shown that people spend the majority of their time, around 90%, indoors. Surprisingly, for many people the risks to their health may be greater due to exposure to air pollution indoors rather than outdoors. Experts also conclude that people who are exposed to indoor air pollutants for the longest periods of time tend to be the most vulnerable to the effects of indoor air pollution. Pet dander, cooking oils, air fresheners, dirt, mildew, insecticides, dust, paint and aerosol sprays are just a few of the contaminants that drift through the air in our homes. These fragments eventually come to rest inside of the air ducts in even the cleanest of homes. Particles of dust, pollen and other debris routinely found in all types of heating and cooling systems are some of the main causes of contaminated air in residential housing. If moisture is present, the potential for the growth of mold is increased and spores from such growth can be released into the home’s living space. Every time the blower to your furnace or air conditioner comes on, pollutants are blown into your living space, causing the air you breathe to be far less than clean. 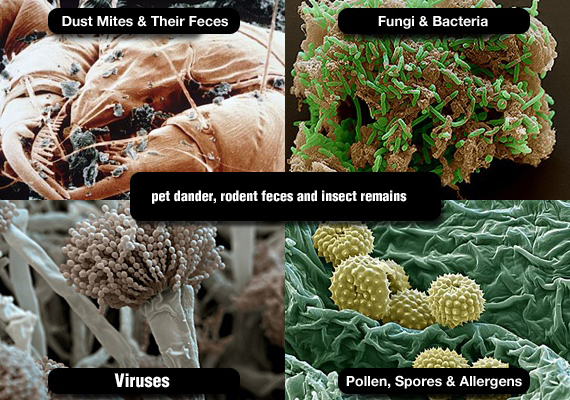 Some of these contaminants may cause allergic reactions or other symptoms in people that are exposed to them. The American Lung Association states, “fragile lung tissue can be easily damaged by pollutants in the air, resulting in an increased risk of asthma, allergies and bronchitis”. Having an Air Duct Cleaning 95678 regularly will help you improve the indoor air quality in your home while also enhancing the efficiency of your system, which could also reduce your energy bills. Save Electricity by Cleaning your Dryer Vent- You would be amazed to see how the lint in your vent can slow the drying cycle. Many people complain how the dryer take 2 or 3 cycles to dry their cloths. Some customer even need to put small loads in the dryer and it still takes 2 or 3 cycles. Bee A Healthy Home in Roseville Ca. 95747 can help you save electricity and MONEY on you electric bill. By cleaning your Dryer Vent on a regularly schedule time you be helping the environment by saving electricity. Don’t forget Dryer fires are responsible for up to 17000 home fire in the U.S. each year.